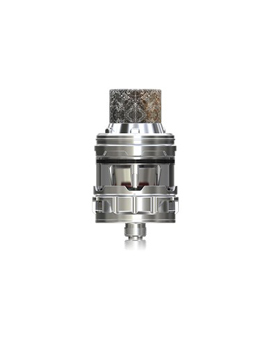 The ELLO Duro Tank is definitely a tank for cloud chasers. 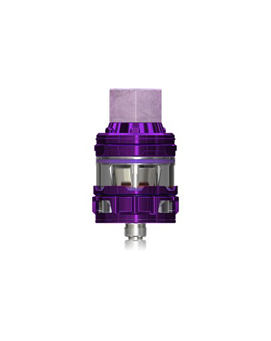 The tank was designed to partner the iJust 3 and the bold colours match the body perfectly. 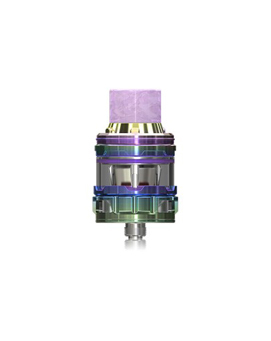 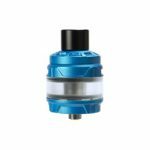 The tank utilises a variation of the popular HW coils – HW-N and HW-M atomizers. These coils use a mesh or net material for incredible flavour and huge airflow means large clouds of vapour.